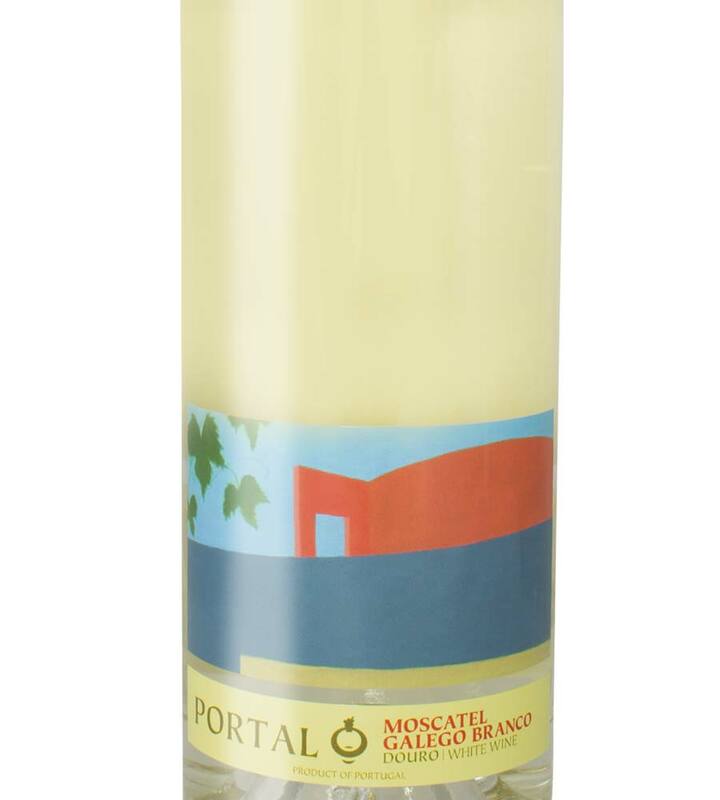 It shows a profusion of floral notes, with fresh and citric aromas such as orange blossom, orange peel and roses. In the mouth it’s very mineral with the same copmplexity found on the bouquet and has a lively, elegant and fresh style. 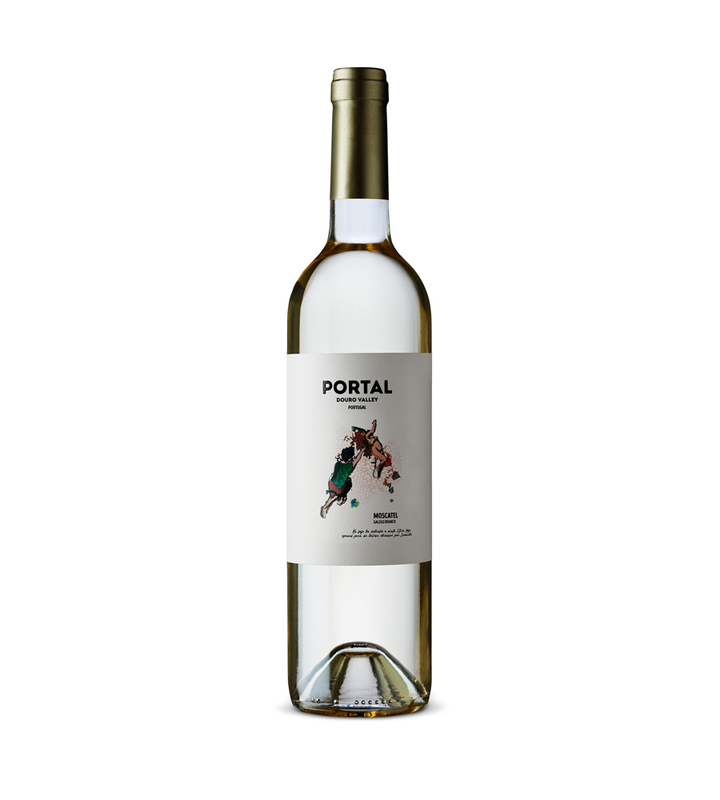 Ideal as an apéritif or to accompany saladas, pastas and fusion/pacif rim cuisine. 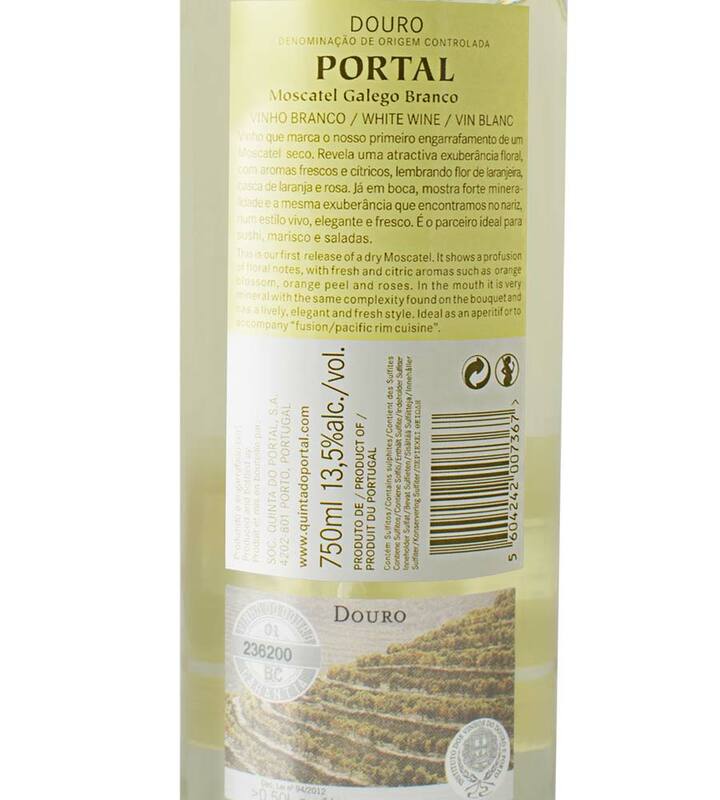 The illustration on the label shows the “Portal” created by Architect Siza Vieira in our cellars building.